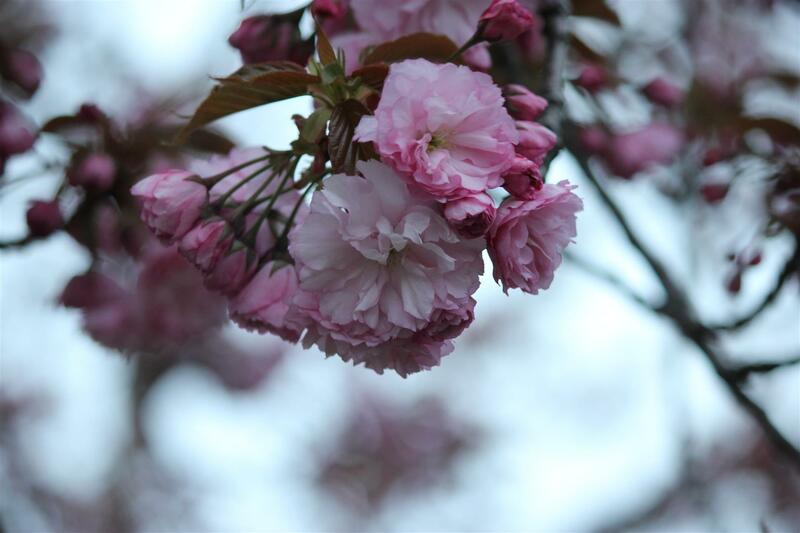 Our cherry blossom tree starting to blossom. 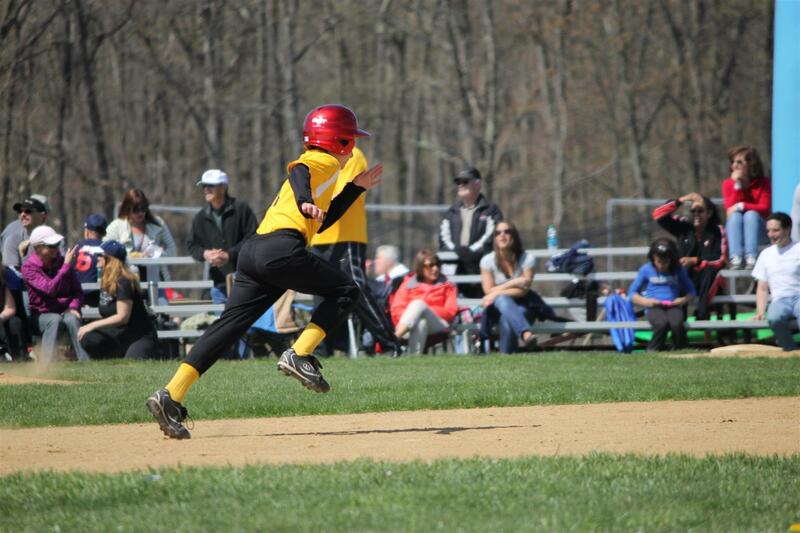 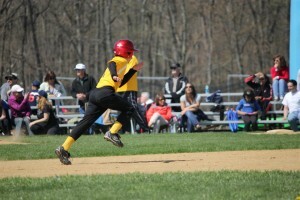 My brother stealing second base on the pitch. 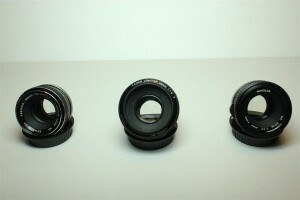 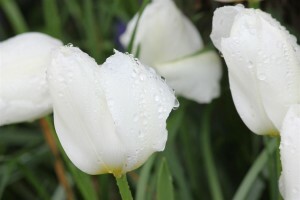 My three 50mm prime lenses.